Planning is a complex task for any institution. Notwithstanding its complexity, institutional planning must be pursued and accomplished if relevance and effectiveness are to be sustained in a fast-paced, technologically-oriented society. The institutional leadership has, of necessity, to be openly committed to a comprehensive planning effort, if indeed the planning results are to achieve desired changes in performance. The quality of and priority attention given to funding, the allocation of human resources and the availability of support services are exemplary indicators that institutional constituents and stakeholders employ to ascertain the degree of commitment of the institutional leadership to the planning ideal. The Fort Valley State University leadership acknowledges the important role that stakeholders have in the planning process. Thus, this institution openly avows and commits essential resources to broad-based planning, deeming it integral to the attainment of the institution’s mission. To this end, the University not only embraces planning as an ideal, but conducts a systematic five-year (strategic planning) review of its mission, goals, outcomes and action steps. Institution-wide, research-based planning and evaluation processes are conducted annually (operational planning) to ensure that continuous quality improvements are made in the teaching, scholarship and service components of the mission’s intent. 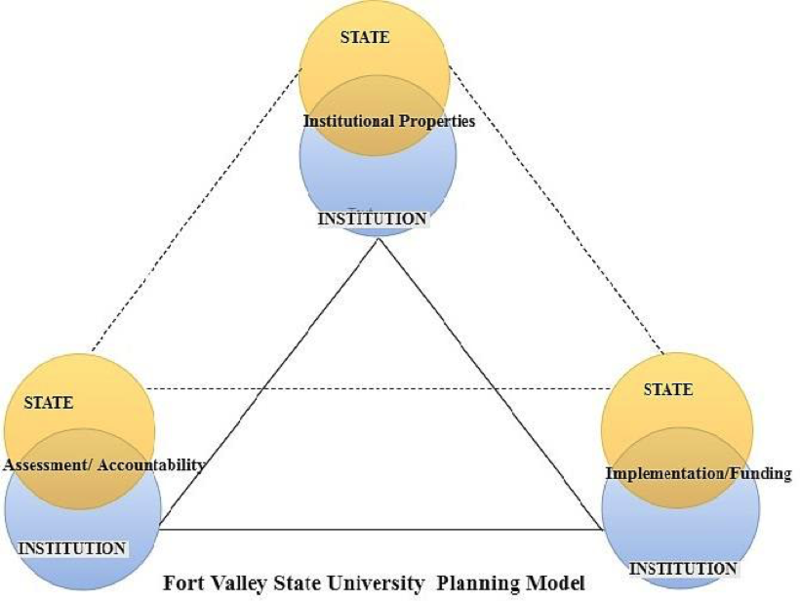 This planning guide outlines the processes, resources and frameworks used by The Fort Valley State University community to ensure continuous quality improvement in the attainment of its mission.